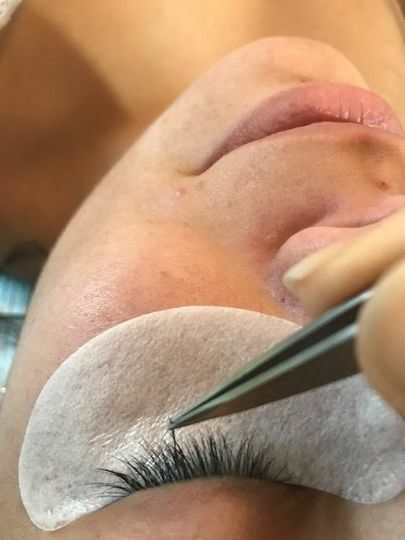 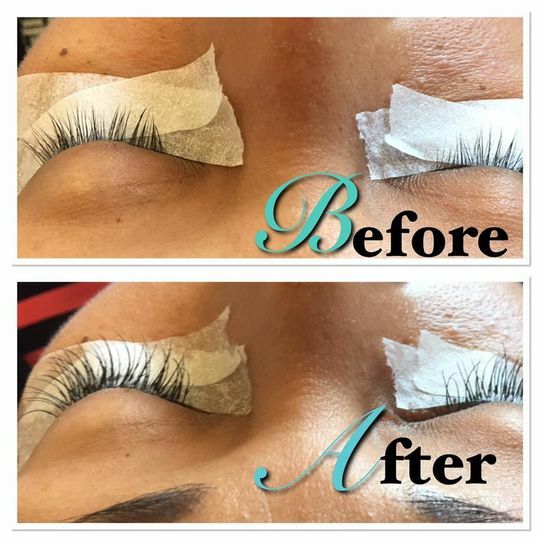 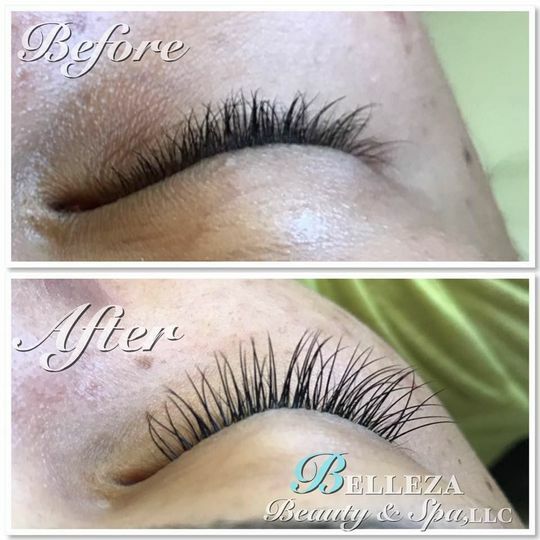 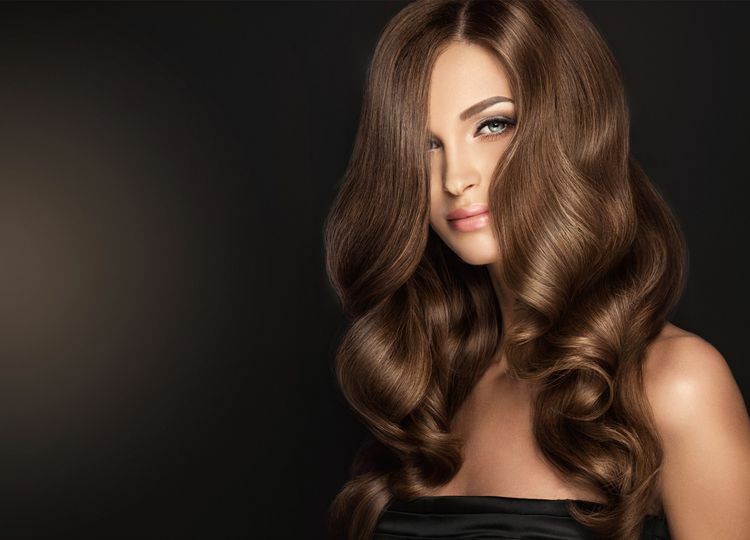 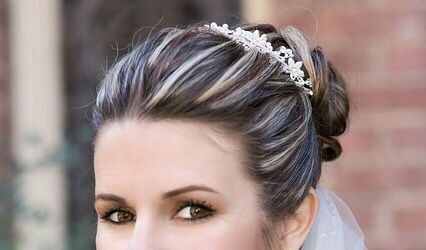 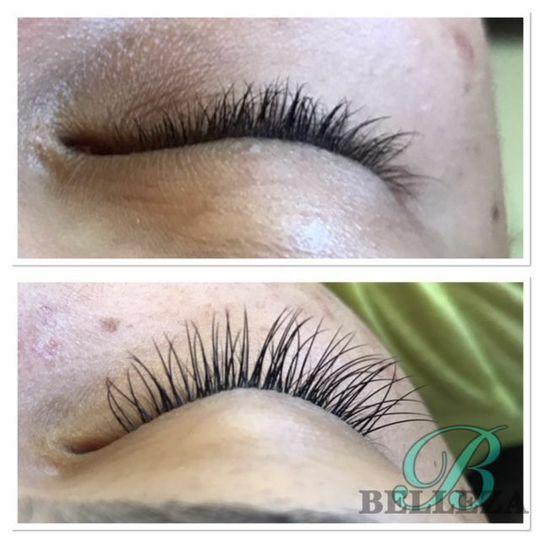 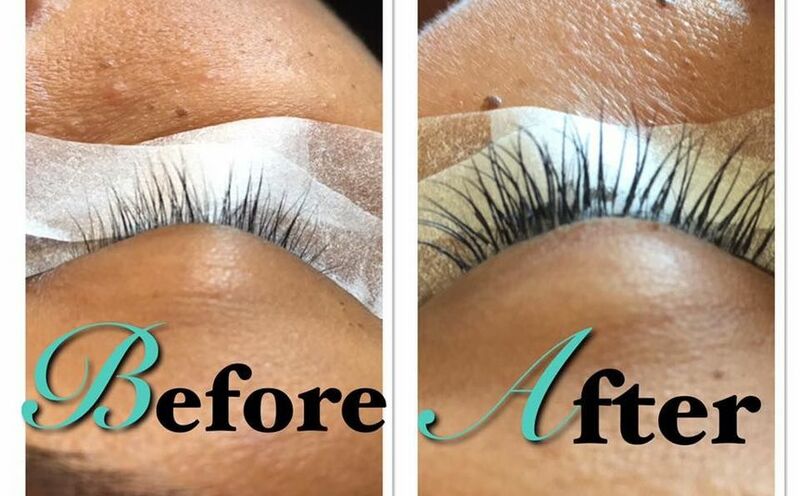 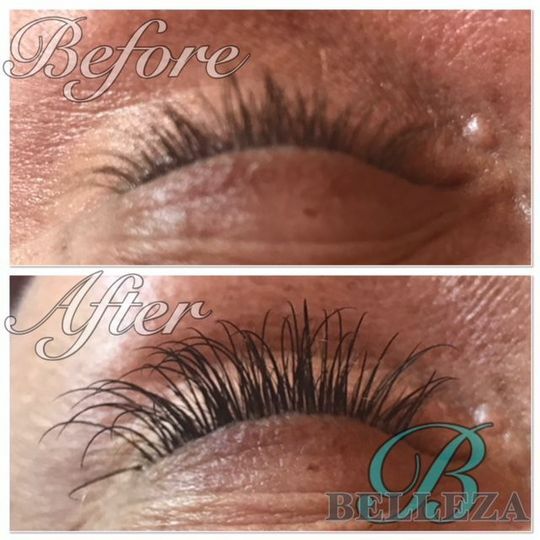 Belleza Hair Salon - Microblading & Eyelash Extensions offers an array of services from Hair Up Up-DOs, makeup, to eyebrow microblading and eyelash extensions in Navarre, Florida. 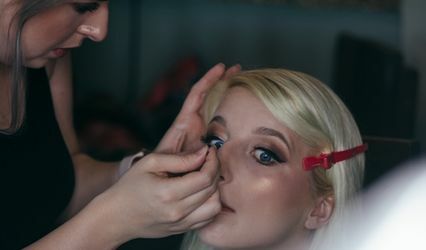 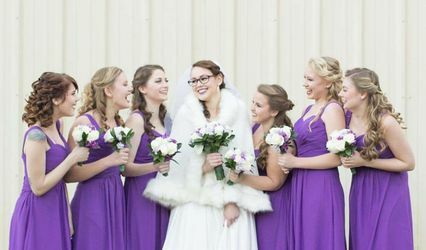 If you often find that you’re too busy or rushed to do your makeup each morning, microblading and eyelash extensions allow you to have perfect makeup all the time, which would also save you time on your special day. 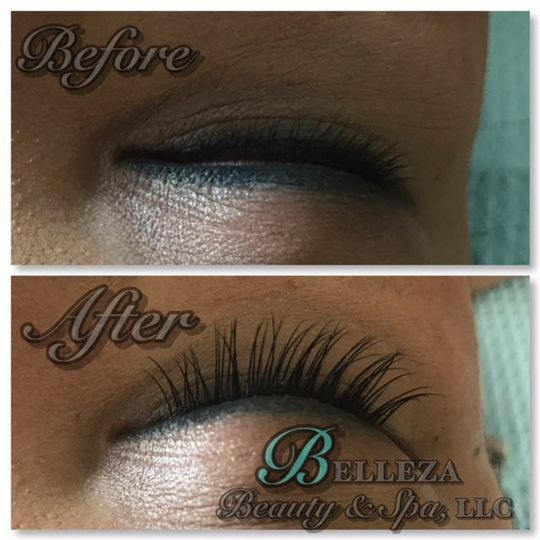 With microblading, the lines that are created look natural and stimulate real hair. 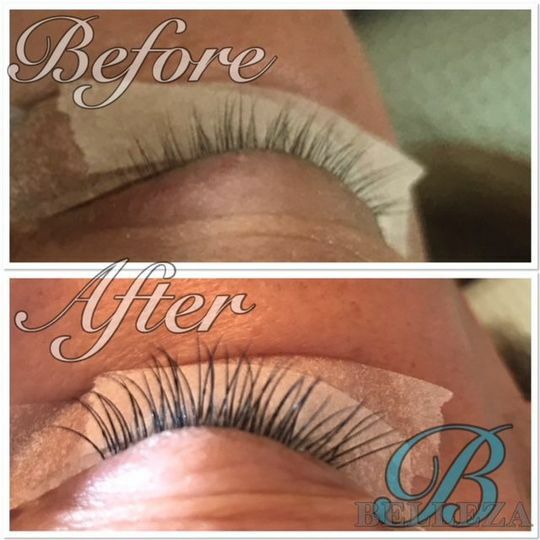 Eyelash extensions have a natural feel, plus a natural curve, meaning you won’t have to use an eyelash curler.